The Village of Lancaster Office of Emergency Management is actively involved in preparedness activities such as community hazard assessments, multi-jurisdictional hazard mitigation planning, maintaining National Incident Management System NIMS training compliance, maintenance of a special needs registry, drills/exercises, public/private outreach, and emergency planning for events in the Village of Lancaster Special Events Series. 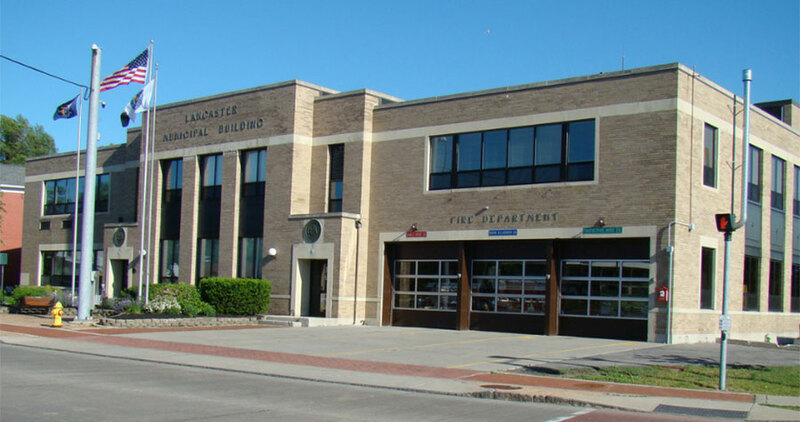 The Village of Lancaster OEM automatically responds to major incidents and alarms involving at-risk facilities and is capable of deploying mobile resources to assist with emergency operations. Emergencies requiring assets beyond the scope of our agency are supplemented through mutual aid agreement, including neighboring towns and villages, Erie County Emergency Services, and public/private partnership. The Village is comprised of residential, commercial, and industrial properties. Four active rail lines dissect the Village, along with two major state truck routes (Walden Avenue and Broadway). Five elementary schools, one middle school, one high school, nine churches, Como Lake Park, and the Lancaster Opera House call the Village of Lancaster home. Risk-driven – emergency managers use sound risk management principles (hazard identification, risk analysis, and impact analysis) in assigning priorities and resources. Coordinated – emergency managers synchronize the activities of all relevant stakeholders to achieve a common purpose. The Director of Emergency Management (CD-136) reports to the Mayor of the Village of Lancaster. The Director of Emergency Management is responsible for emergency preparedness, response and recovery for the Village pursuant to NYS Executive Law Article 2-B. 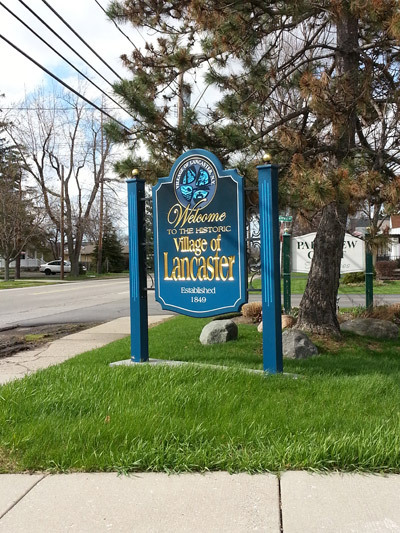 The Director of Emergency Management has the authority to request and accept assistance and deploy the local resources of the Village of Lancaster under the intra-state mutual aid program. 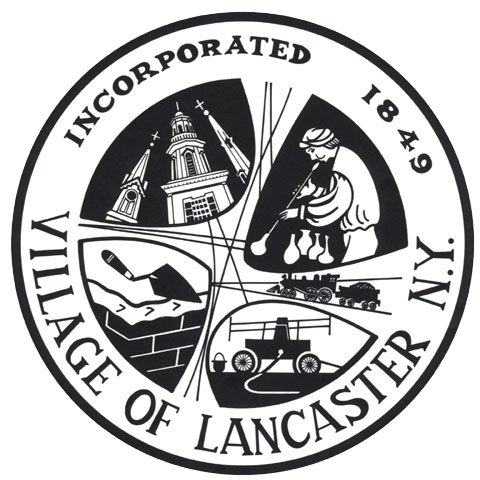 Local governments assisting the Village of Lancaster are under the direction and control of Director of Emergency Management. the suspension within any part or all of its territorial limits of any of its local laws, ordinances or regulations, or parts thereof subject to federal and state constitutional, statutory and regulatory limitations, which may prevent, hinder, or delay necessary action in coping with a disaster or recovery therefrom. Over the years the Village of Lancaster Office of Emergency Management has been involved in a number of local incidents involving fires, flooding, hazardous materials, and severe weather events and large-scale incidents, including Y2K preparations, October Storm 2006, Northeast blackout, and September 11 terrorist attacks. The Village of Lancaster Office of Emergency Management is led by OEM Director Scott M. Kuhlmey (seen to the right). 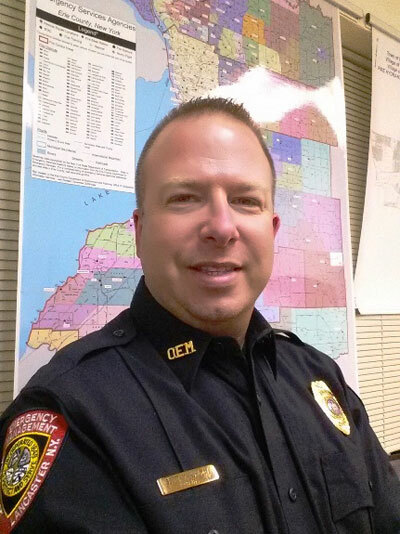 He holds a degree concentrating in Disaster & Emergency Management from the Rochester Institute of Technology (R.I.T. ), as well as a degree in Fire Protection Technology from SUNY Erie. He is a former adjunct instructor for the Rochester Institute of Technology (R.I.T. ), leading the Fire Protection curriculum. Kuhlmey is a member of the Erie County Emergency Manager Association, Erie County Local Emergency Planning Committee LEPC, and Emergency Managers’ Association of Western New York amongst others. He holds a number of professional certifications, including, NYS Fire Inspector, NYS Fire Instructor, NYS Fire Officer II, NYS Hazardous Materials Technician, NYS National Incident Management System (NIMS) Instructor, NYS Code Enforcement Official, NYS & ProBoard Fire Investigator, and ProBoard Certified Firefighter II. Kuhlmey is a former member of the Lancaster Volunteer Ambulance Corps and Erie County Hazardous Materials Organization, in addition to 15 years as an experienced professional in safety management and emergency planning/response in industrial and educational sectors. He is a Detective with the Erie County Sheriff's Office, with responsibilities as Fire Investigator, ATF Accelerant Detection Canine Handler, Crime Scene Investigator, Crisis Negotiator, Field Training Officer and general topics instructor. He is the Fire Inspector for the Village of Lancaster, as well as 31-year member and former Fire Chief of the Lancaster Fire Department.